Snow Bear Winch Strap - 263-323Assembly: Unassembled. Features: Heavy gauge zinc plated steel frame. Adapts for ratcheting or free spooling. Hardened steel dual gears. 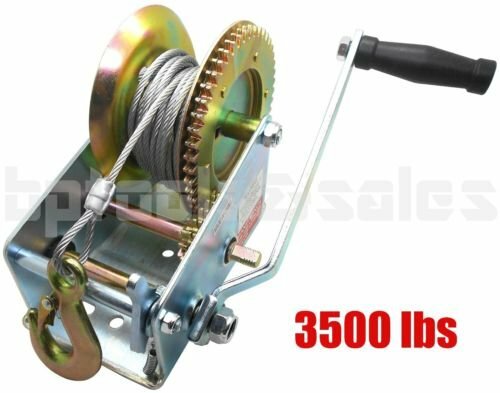 Gear Ratio: 5.1:1 and 12.2:1 Load Capacity: 3500 lbs Length of Cable: 33 feet, 5/32" Length of Hook: 3-3/8" Hook Opening: 3/4" Base Dimensions: 8" x 4-3/4" Ideal use on pickup trucks, trailers and other mobile applications. Operating Instructions included. 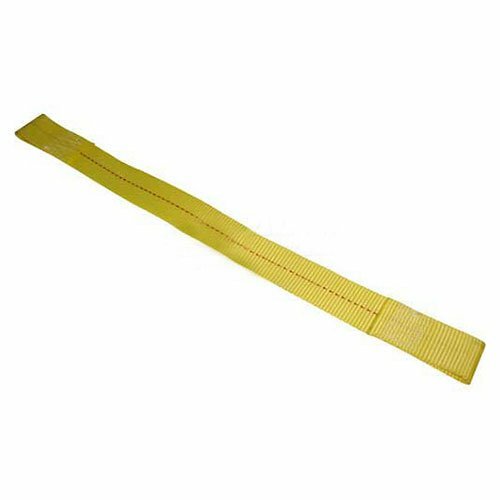 Compare prices on Snowbear Winch Strap at ShoppinGent.com – use promo codes and coupons for best offers and deals. Start smart buying with ShoppinGent.com right now and choose your golden price on every purchase.